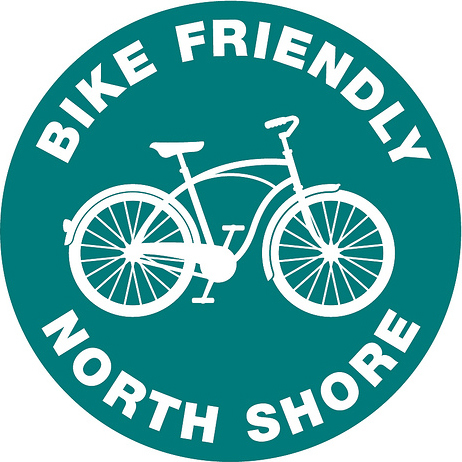 Join BFA at Ecofest on Sept. 17! 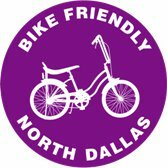 Bike Friendly Arlington invites you to Ecofest at Founder’s Plaza on Saturday, September 17th from 10am-10pm! 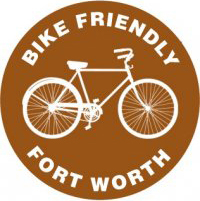 Come out for the day with your family and friends to learn about organizations and businesses supporting environmental causes in the Arlington community and stay through the evening to enjoy two great free shows at Levitt Pavilion! 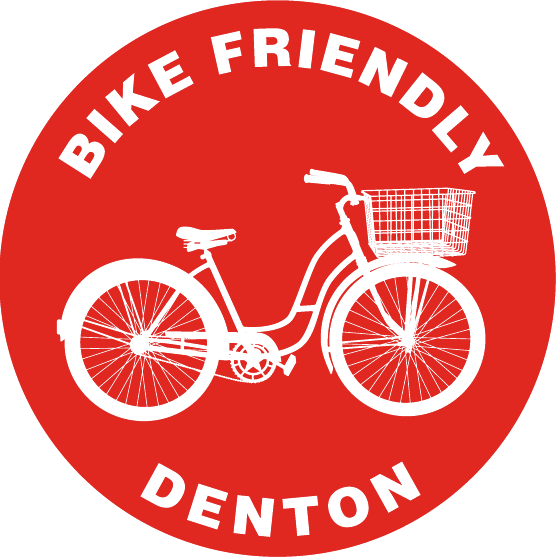 Bike Friendly Arlington will have a table at the event from 10am to 6pm with kid’s activities, a raffle to win prizes, and educational materials about bicycle safety. 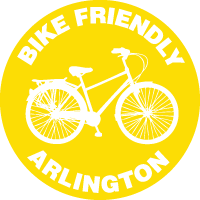 BFA is proud to be a part of the Arlington community of do-gooders. 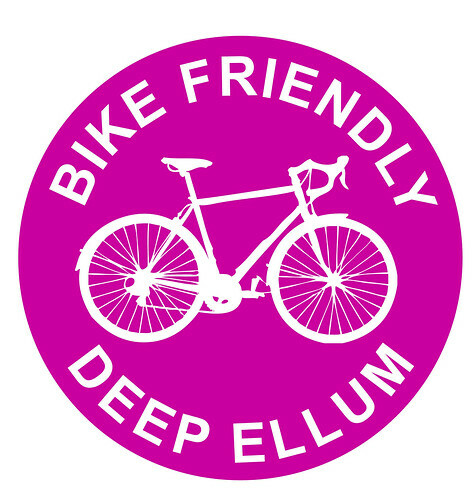 Please come show your support and help Arlington grow into a lovable and livable bike friendly city. 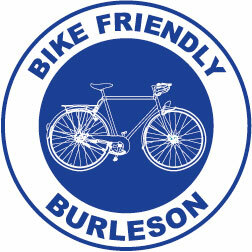 If you are interested in volunteering to help us at our table, please email us at bikefriendlyarlington@gmail.com. 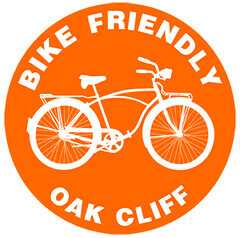 Stay up to date on upcoming events with our Event Calendar or like us on Facebook!